Do you need calendar printing services? Calendars are a commonly used marketing tool for business and a great gift for friends and family. At Southern California Graphics, you can choose from a variety of options like wall calendars, poster calendars, and card calendars. Our skilled and expert professionals enable you to customize your calendar by inserting images and modifying the layout as per your exact requirements. Contact us today to learn about our simple designing options to get your calendars printing services at cost-effective prices. How many times a year does a local vendor, or sales rep come to your office and drop off a promotional product, corporate pens, notepads, or other items? At SCG, we are a big believer in utilizing the calendar as the perfect leave behind for corporate gifts. We believe in it so much we even created a custom lenticular 3d calendar on behalf of our brand. 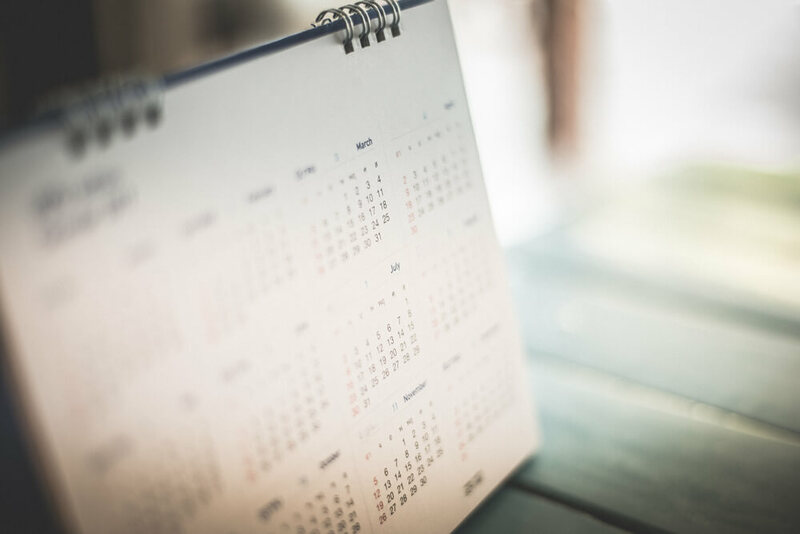 The Corporate Calendar is the perfect and convenient gift for the end of the year, tradeshow promotional items, or marketing / sales leave behind. California Graphics specializes in offering the highest quality calendar printing services. With over 90 employees in Culver City we have invested in some of the top of the line technology, people within the industry, as well as equipment to make sure every single print marketing piece stands out from the rest. You will find that our process and service is superior to any printer you can find in the Los Angeles area. Founded in 1974 as a small, family business, Southern California Graphics has taken home some of the most prestigious printing awards. We have the most sophisticated print, pre-press, data-driven marketing, large format, and packaging technologies. But what really sets us apart is our staff of passionate and innovative print specialists. We’re large enough to take care of all your printing in-house but small enough to provide focused, friendly, flexible, fast and forward-thinking service. As your digital communications partner, we provide customized solutions to meet your needs and, in turn, change the way you do business. To learn more about Southern California Graphics and our premier calendar printing services, please call 310-559-3600 or visit our website.